Spring Forward! 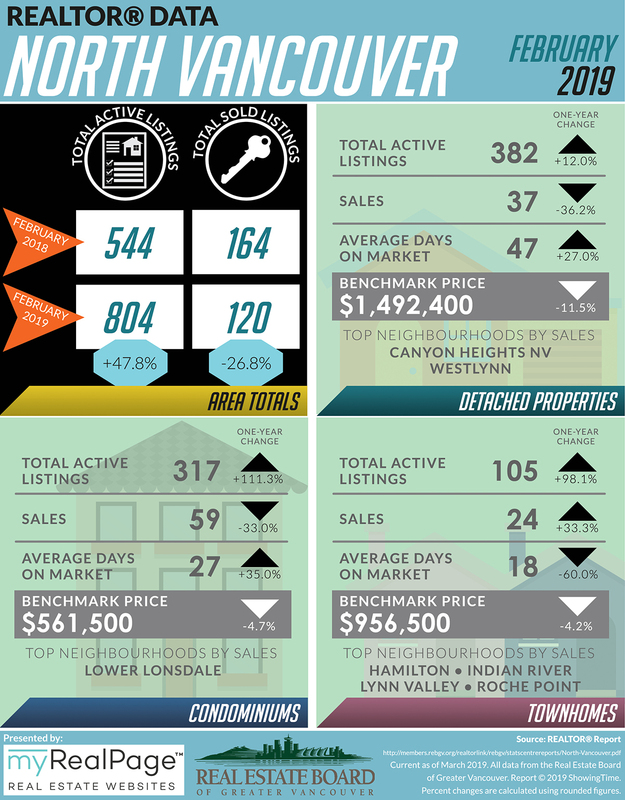 It’s time for our monthly housing market stats for areas covered by the Real Estate Board of Greater Vancouver (REBGV)! 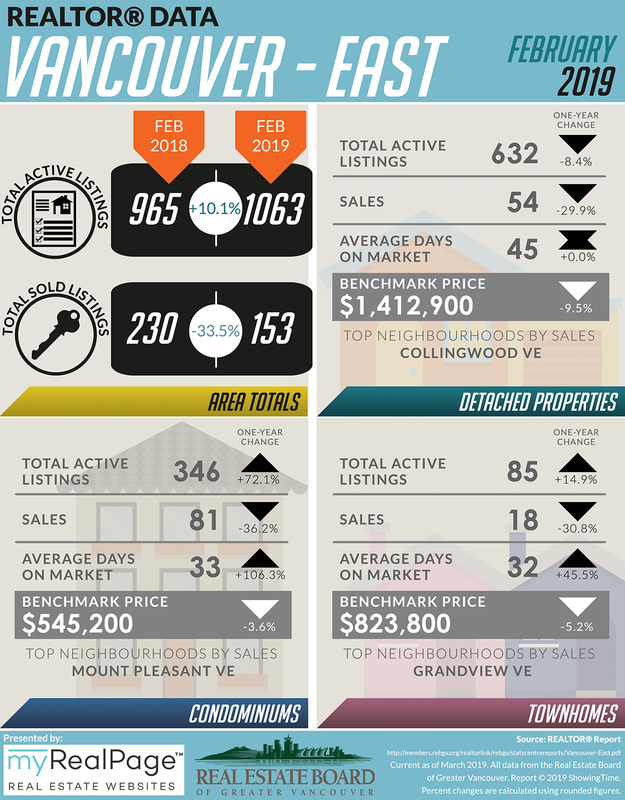 According to REBGV’s latest release, the Metro Vancouver housing market saw increased supply from home sellers and below average demand from home buyers in February, and last month’s sales were 42.5% below the 10-year February sales average. 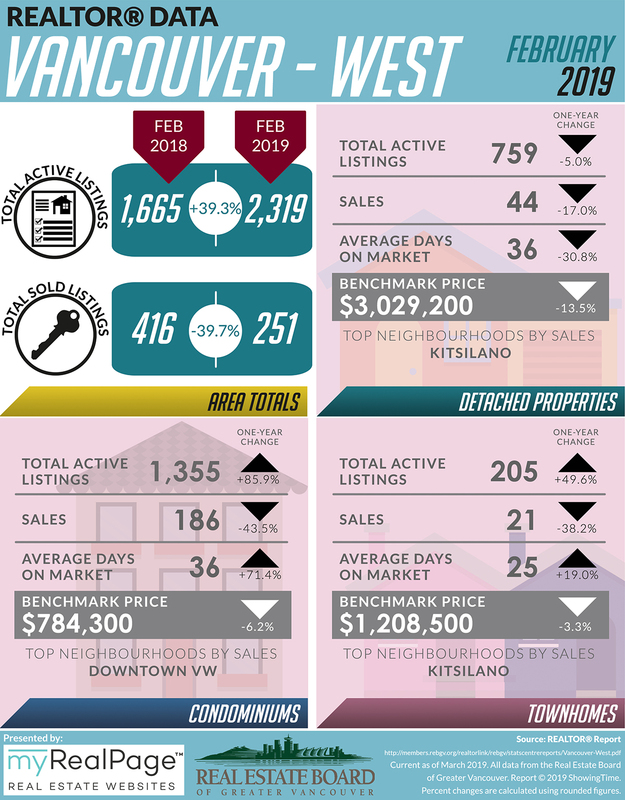 The total number of homes currently listed for sale on the MLS® system in Metro Vancouver is 11,590, a 48.2% increase compared to February 2018 (7,822) and a 7.2% increase compared to January 2019 (10,808). 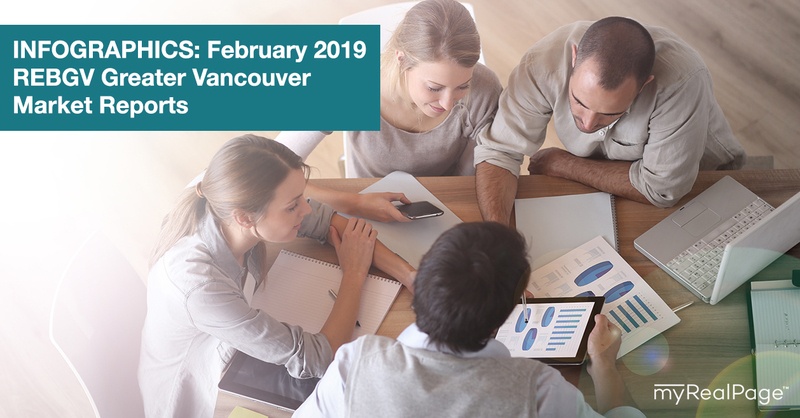 For all property types, the sales-to-active listings ratio for February 2019 is 12.8%. “For much of the past four years, we’ve been in a sellers’ market. 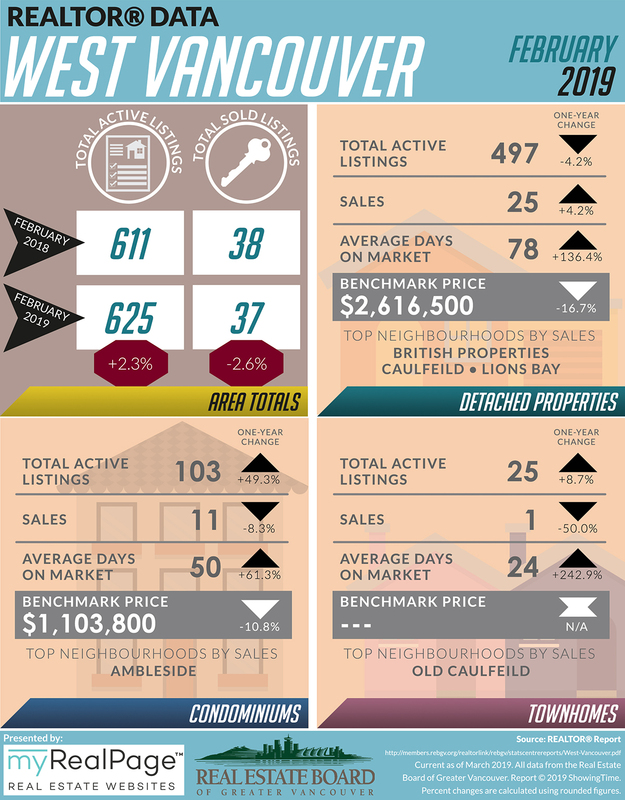 Conditions have shifted over the last 12 months to favour buyers, particularly in the detached home market. This means that home buyers face less competition today, have more selection to choose from and more time to make their decisions. 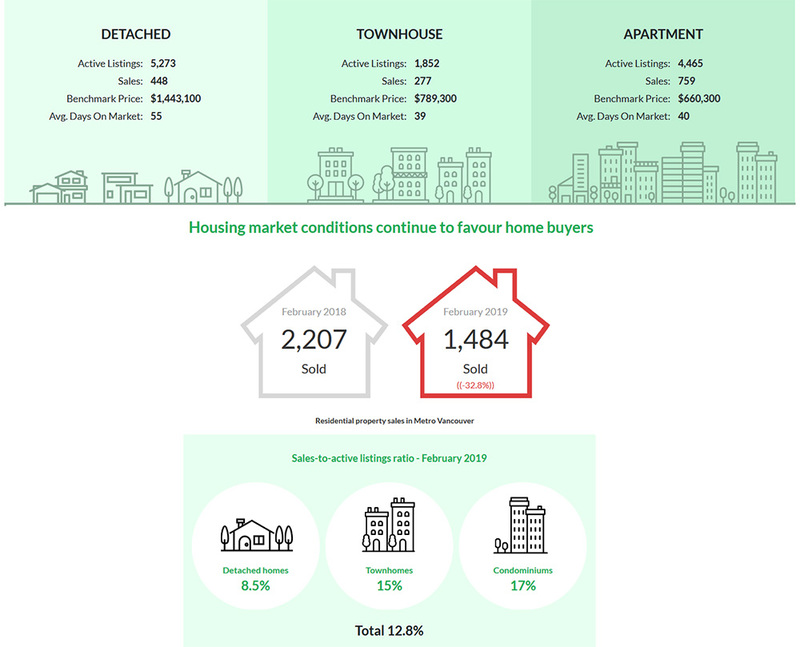 The following data is a comparison between February 2018 and February 2019 numbers, and is current as of March 2019. For last month’s update, you can check out our previous post for January 2019 data. (Protip: Make sure to grab the printable PDF versions, too! It fits best when printed on A4-sized sheets, AND we’ve added an area on the sheet where you can attach your business card!